Local delicacies are waiting for you! Discover the treasury of taste Portorož has to offer throughout the year. 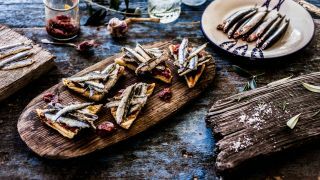 Traditional Istrian kitchen, enriched with Mediterranean aromas will bring a smile to your face which is typical of local hospitality and authenticity. Try home-made food or indulge in specialities prepared by renowned chefs. One thing is for sure … you won't go home hungry! 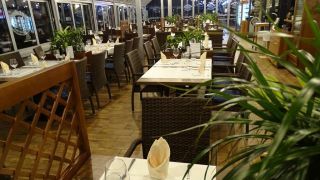 Where to eat in Portorož? 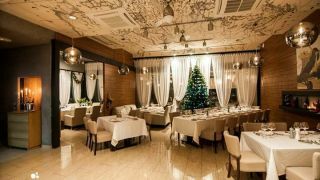 We have prepared a list of the best restaurants in Portorož which are bound to satisfy even the most demanding gastronome! 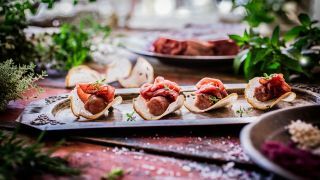 The culinary house Rizibizi Portorož, located on the slopes of Bernardin, has brought the local culinary offer to a superb level with its wide range of rich gastronomic flavours and aromas. Luxury Mediterranean Cuisine. The pearl of fine dining. 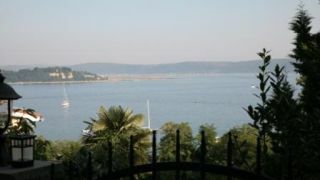 At an ideal location, in the very centre of Portorož, you will be impressed by its difference. Get lost in a sea of authentic tastes which will bring a smile on your face. Cacao cafe offers the best ice cream as noted by TripAdvisor. Try something sweet - original Istrian tasting cakes have won numerous awards at various notable competitions. The coffee at Grand Hotel Bernardin has been awarded consecutive gold prizes at the GTZ Slovenia competition. Visit the Grand Caffe and ask for the GOLD COFFEE - SIVKIN RAJ. From prestigious restaurants to local authentic eateries. The culinary offerings in Portorož have something for everyone. Use the filters below and browse through our comprehensive restaurants in the Portorož database. 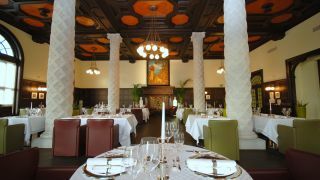 A rich cuisine and an excellent selection of local wine which is bound to satisfy even the most demanding gastronome.